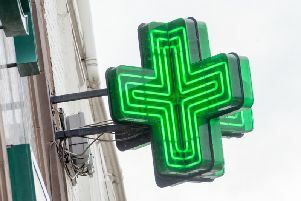 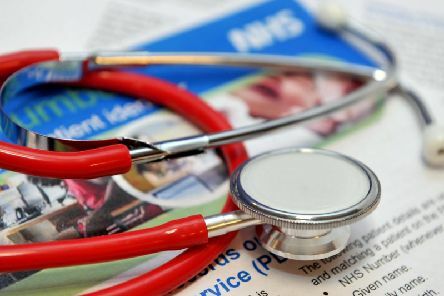 Almost 100,000 additional general practice appointments will be available right across the country over the Easter Bank Holiday weekend, the NHS has confirmed. 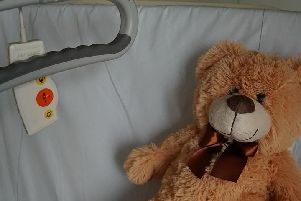 Babies born at Doncaster and Bassetlaw Hospitals Trust last year were among some of the biggest in England, new figures reveal. 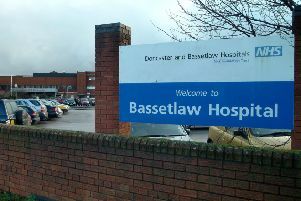 Just one in 50 newly-hired staff at Doncaster and Bassetlaw Teaching Hospitals Trust are from the EU, figures reveal. 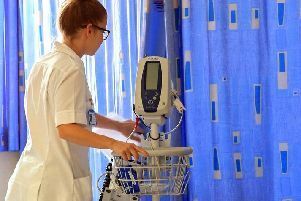 The number of formal complaints submitted to Doncaster and Bassetlaw Teaching Hospitals continued its recent downward trend in 2018. 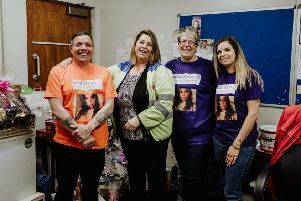 A mother and her family are raising money in memory of her daughter after she died suddenly from epilepsy. 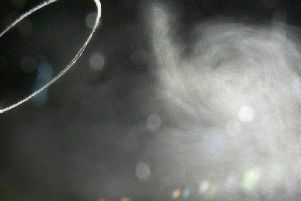 New figures have revealed that one in five deaths of people aged 30 and older in Nottinghamshire are linked to air pollution. 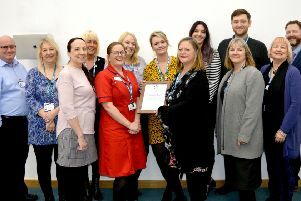 Doncaster and Bassetlaw Teaching Hospitals has been recognised for achieving the highest possible standards in its wellbeing at work programme. 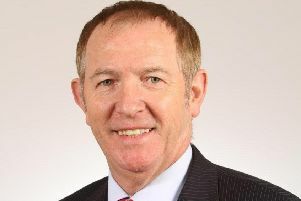 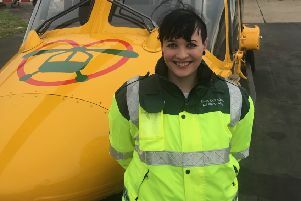 The Parliamentary Awards 2019, were launched in Parliament last week and I would like to invite people to nominate staff who go above and beyond the call of duty, writes Sir Kevin Barron MP. 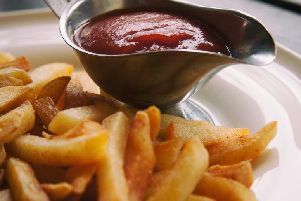 British favourites such as baked beans and tomato ketchup have been named and shamed on a list of foods that are surprisingly high in sugar. 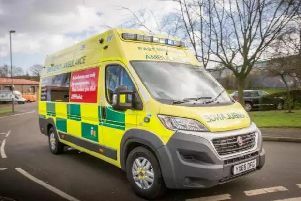 This is the average ambulance response time for postcode districts across Nottinghamshire. 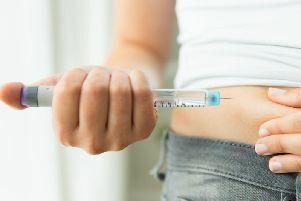 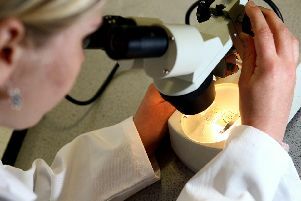 Cervical cancer could effectively be eliminated from Britain in around three decades, experts have claimed. 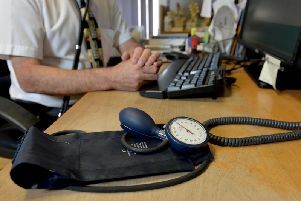 Missed GP appointments in Bassetlaw cost the NHS thousands of pounds a day, new figures reveal. 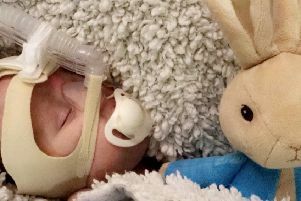 The family of a Worksop baby who has defied the odds after being born with just a 25 per cent chance of survival are trying to raise funds so he can receive further treatment. 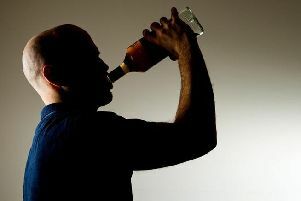 Hospital admissions for conditions directly caused by alcohol abuse are rising in Nottinghamshire, new Public Health England figures show. 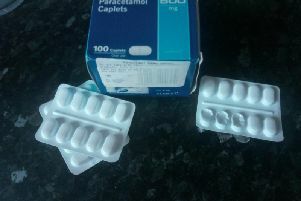 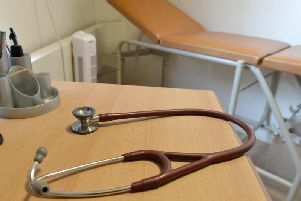 Doctors in Bassetlaw sign two fit notes every day on average, according to the latest NHS figures.